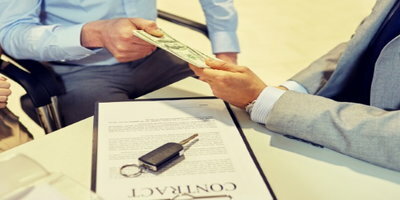 Here at Auto Credit Express we realize that car buyers with bad credit that are currently financing a vehicle sometimes find that by refinancing through another lender can lower their loan payments and free up additional cash. We were reminded of this recently when RateWatch released the results of a new survey it conducted entitled Auto Lending: Today's Customer. 27% of respondents did not know that refinancing their auto loan was an option. 59% of respondents knew that refinancing was an option but chose not to refinance. Those ages 30-44 were most likely to be aware of auto refinancing options, but only 20% had taken advantage of them. Those who have owned their vehicle for 5 or more years were most likely to have known refinancing was an option and follow through with a refinance. 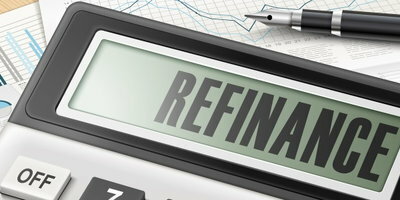 More than half of those who have owned their vehicles for less than 5 years were not aware refinancing was an option. 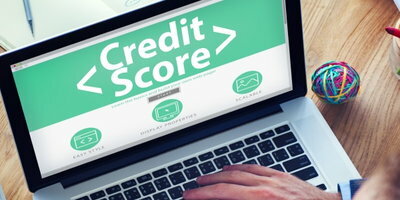 But at the same time, credit-challenged consumers considering this option should know that the circumstances have to be just right to accomplish this. When it comes to borrowers who are reestablishing credit, just because they want to refinance doesn't necessarily mean they'll qualify. That's because this type of loan is typically available only if a borrower's FICO scores are good - although it can sometimes happen if the loan is in good standing, payments have been made regularly and there's enough of a history (timely payments on their current loan for anywhere from 18 to 36 months) on which to make a loan decision. Although many borrowers are unaware of the advantages of auto loan refinancing, consumers with low credit scores need to realize that they may not qualify for this loan option, especially if their loan is fairly recent. One other tip: Auto Credit Express helps buyers with damaged credit find those dealers that can offer them their best opportunities for a car loan approval. So if you're ready now, you can begin the process by filling out our online auto loan application. 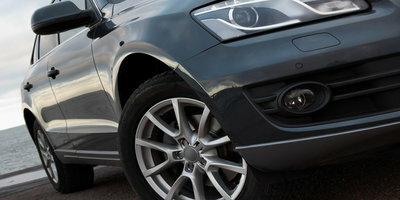 How Long Can You Refinance Your Car For?